Two more Japanese cryptocurrency exchanges are closing their operations. This adds to three other exchanges in the country closing their doors after regulators stepped up oversight in the wake of the late-January hack of Tokyo-based Coincheck, where $530 million in NEM tokens vanished. 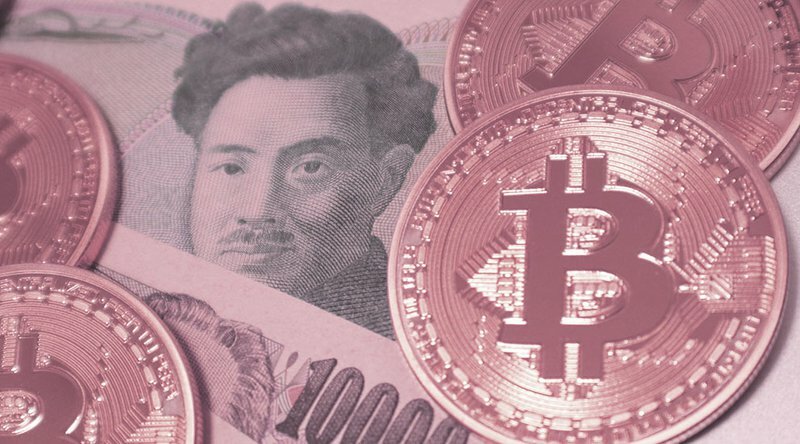 According to revised payment services laws that went into force in April 2017, when Japan made bitcoin a nationally accepted cryptocurrency, any virtual currency exchange that wants to do business in the country or solicit its citizens needs to be licensed with Japan’s Financial Services Agency (FSA). As reported by Nikkei, Tokyo GateWay and Mr. Exchange are now withdrawing their applications to register as exchange operators. Both companies must return customers’ cash and cryptocurrency holdings before they close. Mr. Exchange was among those issued orders on March 8, 2018, to improve data security and other safeguards. The FSA began issuing its first licenses in September 2017. So far, 16 exchanges are now fully licensed. Another 16, including Coincheck, have been allowed to continue operating as “quasi-operators” for an undetermined amount of time until they bring their safety standards up to date. Quasi-operator is a special category relegated to exchanges that started their businesses before the registration system was put into place. Since then, the FSA has been grappling with how to deal with its quasi-operators. After the Coincheck theft, the FSA doubled down and began doing on-the-spot checks for all quasi-operators to make sure they were taking proper measures to protect customers. Since some operators have little hope of meeting the agency’s standards, the FSA has given them the option to step down on their own before ordering them to do so. So far, among the 16 with quasi-operating status, Raimu, bitExpress, BitStation, and now Tokyo GateWay and Mr. Exchange have bowed out voluntarily. Earlier this month, the FSA ordered BitStation along with FSHO to suspend operations for a month while they dealt with their compliance issues. Last week, Binance, the largest exchange by 24-hour trading volume, was also issued a warning by the FSA, as it had begun operations in Japan without a license. Binance, originally based in Hong Kong, is now seeking to relocate to Malta, although it says it is also working with Japanese regulators to remedy its situation there in the meantime. Japan learned its lesson in the need for setting up systems to oversee cryptocurrency exchanges after Tokyo-based exchange Mt. Gox collapsed in February 2014, reportedly losing some 850,000 bitcoins (worth $6.7 billion today). At the time, Mt. Gox was the largest virtual currency exchange in the world. PREVIOUS POST Previous post: Cryptocurrency Interest: Is It on the Decline, and Could It Spike Again?